From this year and ahead, Is your resolution to be in shape and stay fit? 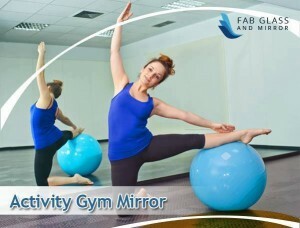 Fab Glass and Mirror is with you to achieve your goal. With our exclusive range of activity gym mirrors, you may create your own fitness center, or even yoga, dance or exercise studio at home. 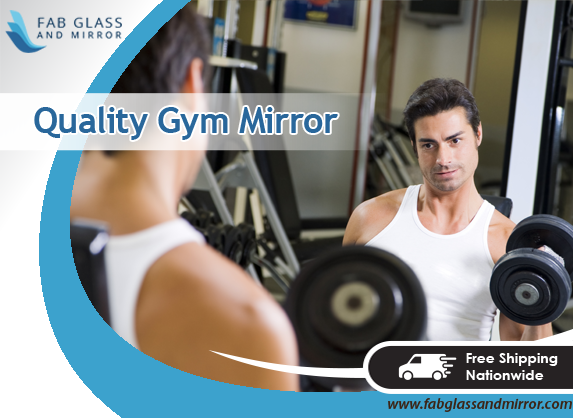 Why should install a gym mirror at home? It’s high time for you to know! If you live in a cold climate, it’s quite challenging to pursue a regular jog, or even a tough routine of life doesn’t allow to do so. But it’s too important to have workout to get healthy life style. So, be easy and create a safe space for an effective gymnasium and make it more productive by installing activity gym mirror in it. Let’s explore its wonderful functions. 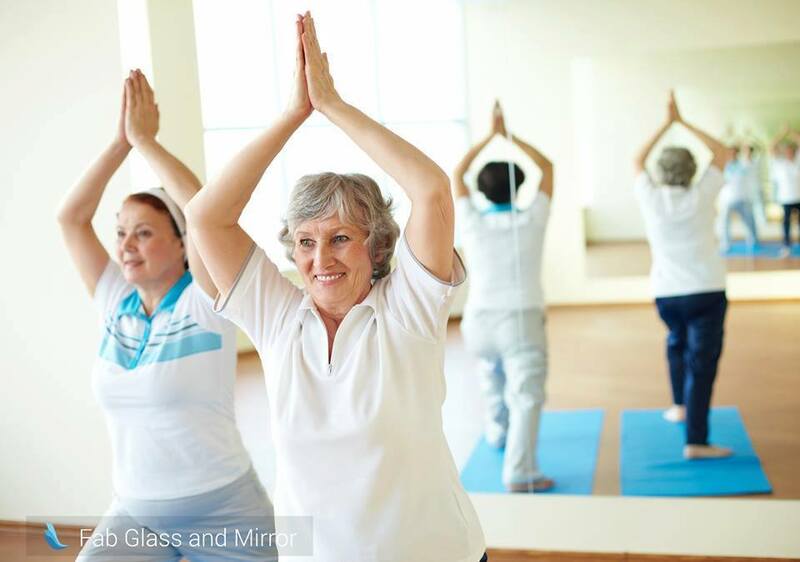 To achieve a maintained figure, it’s necessary to perform a right step of yoga or exercise. Looking into a gym mirror and read your body postures. Is your figure getting shape up or not? Monitor yourself regularly in mirror is the the best way to attain the goals. 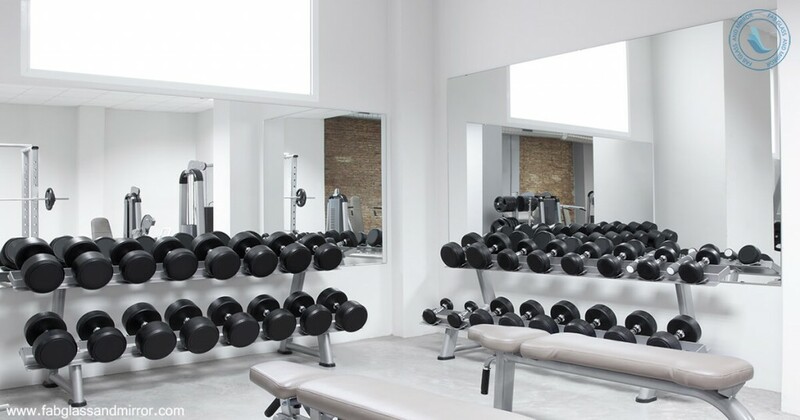 Don’t be curious that which mirror would be perfect for your gym. It’s about to see your height and width so mirror should also in full length. Making it convenient for your pocket to choose modern gym mirrors FAB Glass and Mirror offers budget friendly gym mirror designs . We don’t compromise with quality and trends. 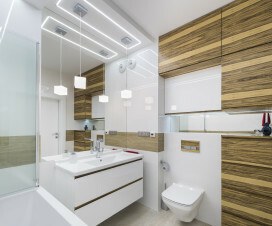 As we provide wall mirrors which are easy to install and amazing in functionality. So, let hit the journey of fitness with us. 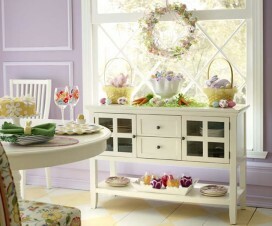 Make Event Memorable with Easter Home Decor? 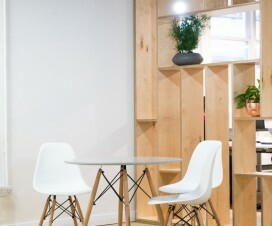 Hmm is anyone else enrncnteuiog problems with the images on this blog loading? I’m trying to find out if its a problem on my end or if it’s the blog. Any feed-back would be greatly appreciated.